It’s a volatile time in the markets. One can never be too careful. And yet, if we were your adviser, we’d suggest a modest play on Pabst, treading cautiously on Allagash White and doubling down your position on Guinness. 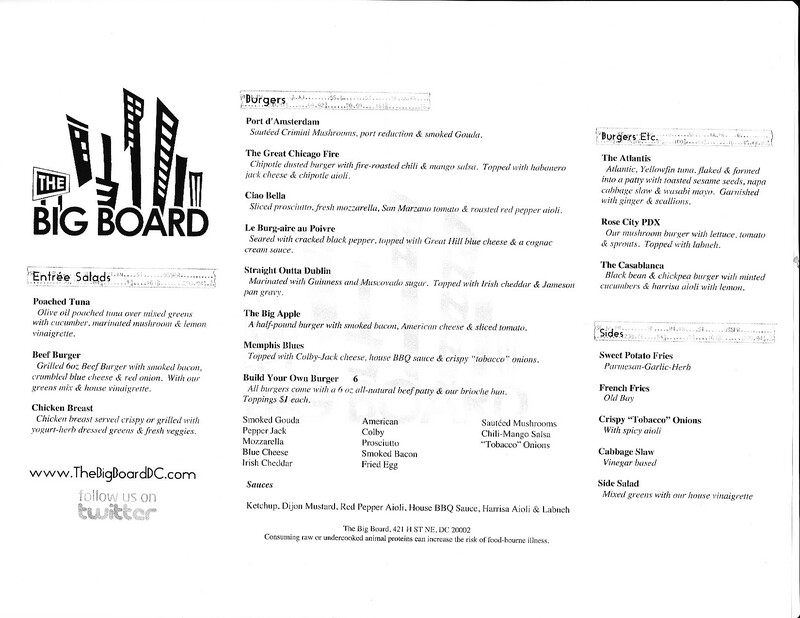 Coming to H Street on October 1 (with soft-opening events sooner): The Big Board, a new beer-and-burger concept where beer prices fluctuate in real time based on demand. This is what the New York Stock Exchange would be like if eight draft lines started flowing at the opening bell (which might make running a mutual fund a little more fun). This long, narrow room—glass on one side, brick and a granite bar on the other—has only 44 seats, but you’ll want to assemble a group to occupy as many of them as possible. Or, if you have similar tastes, make friends and enlist the people next to you. That’s because a large monitor on the wall will display the current beer prices, and based on an algorithm written by the owner (a former naval officer aboard a nuclear sub), the more you order of one kind, the more the price creeps down. 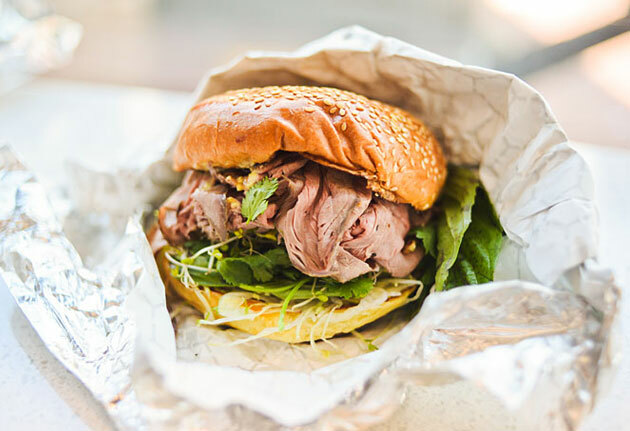 While you’re trying to time the market, you’ll look to the burger-dominated menu for the Straight Outta Dublin (marinated with Guinness and topped with Irish cheddar and Jameson pan gravy) or the Great Chicago Fire (chipotle-dusted, with chilies and mango salsa).